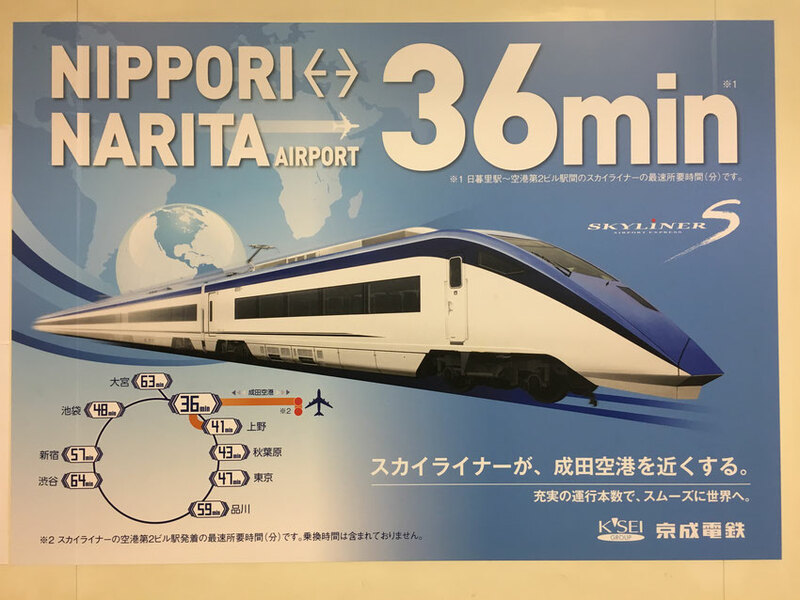 Are you wondering about how to get to Tokyo from Narita airport? Narita Airport is located in Narita City, Chiba, 70km east from downtown Tokyo, and is considered to be the gate to Japan! Finally you have arrived at the Narita Airport after a long flight, you wonder how to get to Tokyo to start your amazing journey in Japan. There are a lot of options, train, bus, taxi, etc. Among all these alternatives, I have a recommendation for you. Of course, we bring a van to Nippori station!! 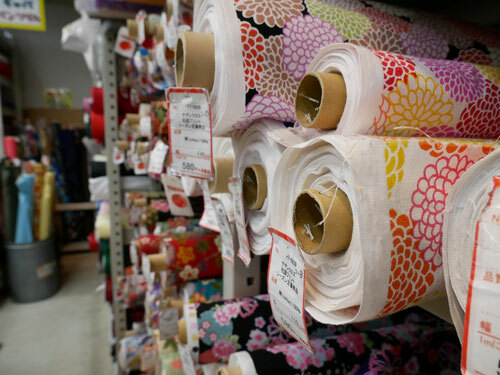 It takes only 36min from Narita to Nippori. 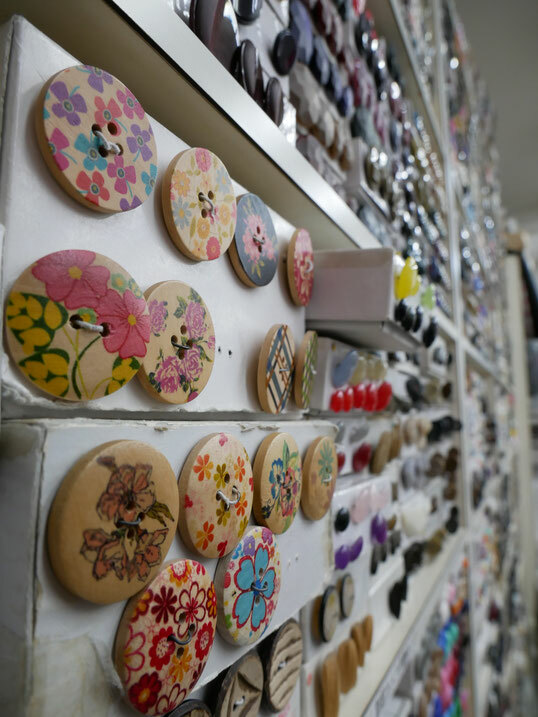 Of course you can travel to other destinations or transfer to other places, but before you do, I strongly recommend it to take a detour in Nippori! 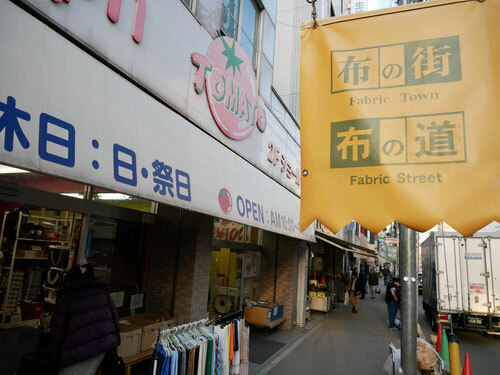 The "Nippori" area is also called as "the textile street", inherited its history from the Taisho era (about 1920). 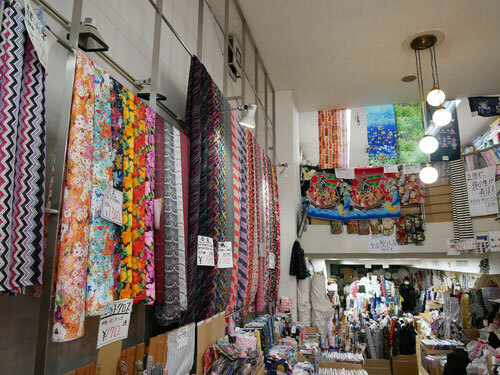 In the Taisho era, the street was flourished with textile shops. 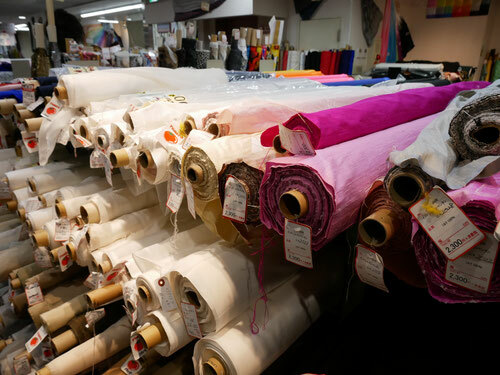 People would come here to get the textiles they need to make their clothes. These stores were not like today's department stores. 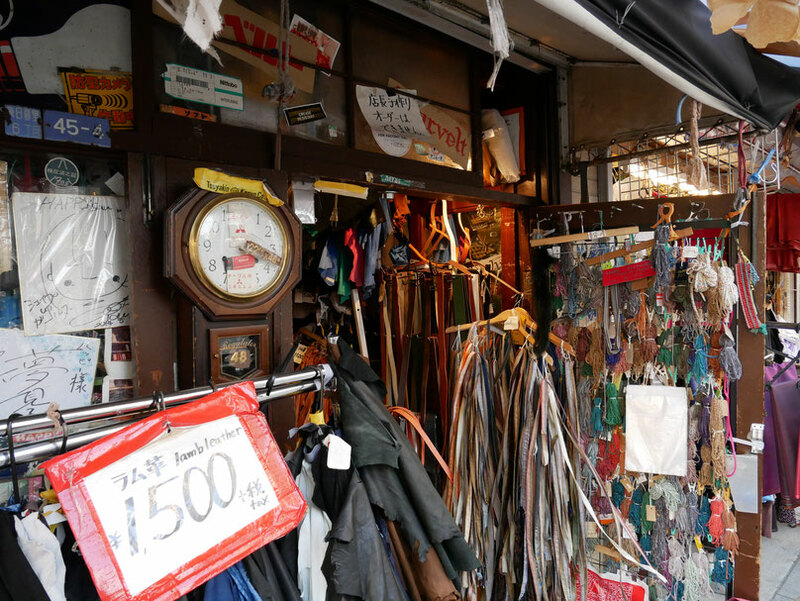 They were small stores ran by individual owners. 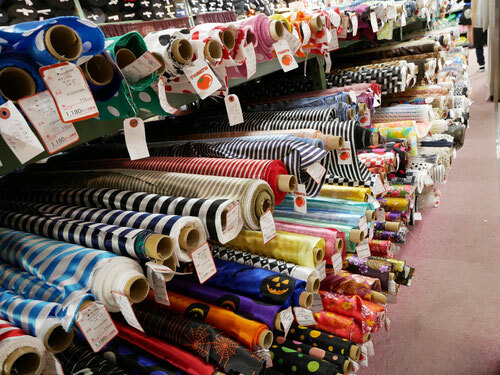 However, the variety and quality of the store were what made the area well known for its specialty for textiles. 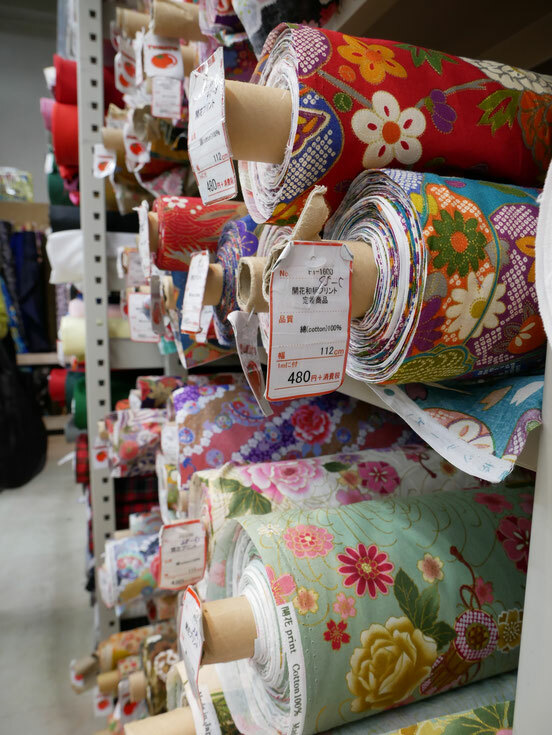 Today, round 60 stores extended to one kilometre and are selling not only selling the textiles, but other items related to the fashion industry! 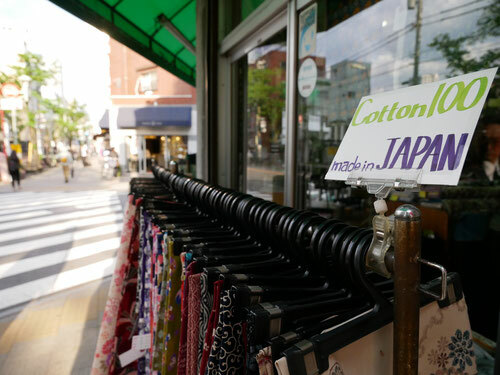 It's beautiful contrast that how a historical place serves not only Japan's traditional costume, but also being a backbone to today's Japan fashion industry. 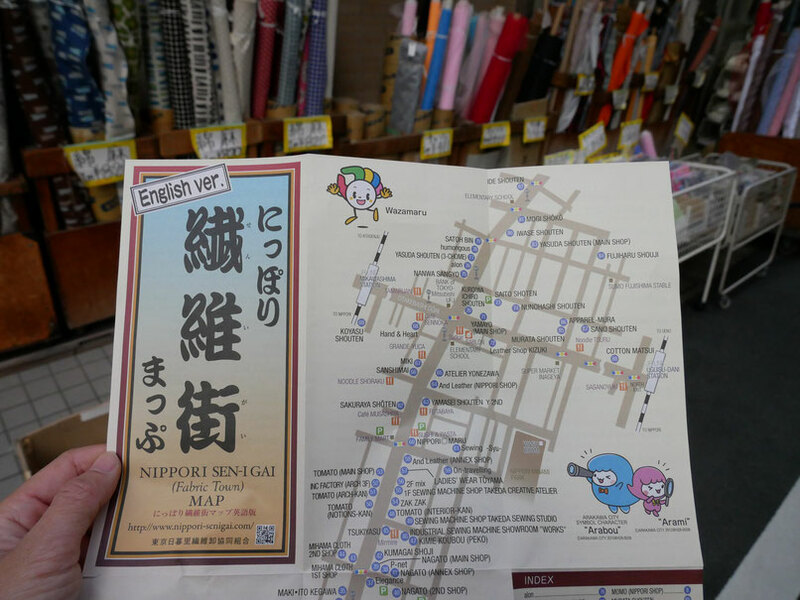 When you visit this place, you could also find a street map in English in most of the stores. Other what you can see here, what you can eat is also one of the highlights! 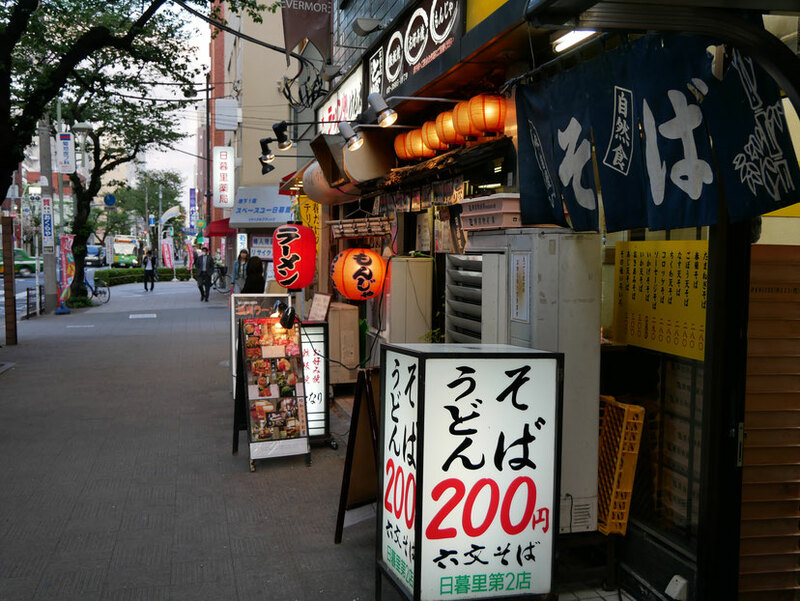 Local restaurant that serve good traditional food at a reasonable price (Soba for 200 yen!!). Soba (wheat noodles) is considered as the soul food for Japanese people since a 100 years back, and is still loved by Japanese people today. So make sure you give it a try, and enjoy! If you ever want to plan a customized road trip in Japan, please feel free to contact us, we will be happy to help you plan what you'd like to see or experience!! ＜Featured on This is Tokyo's Podcast!